Indo Global Colleges is Punjab's leading Education Group, located in a lush green, 60 acre Campus in the foothills of Shivalik Ranges hardly 12 KMs from Chandigarh, with 4 Institutions, 4000 + Alumni, 3000+ Students and 250+ Faculty drawn from distinguished and highly accomplished backgrounds. It is a self-financed, unaided institute set up in 2003 by the INDO GLOBAL EDUCATION FOUNDATION with a vision to provide world-class quality education to its students. Message : IGCE has played a vital part in laying the foundation of my professional career. Teachers here not just focus on covering the syllabus, but also focus on developing life skills. It is an immense pleasure for me to write some words for my alma mater and thank them for shaping my career. Message : I just wanted to take moment to thank IGEF for being excellent educators! I was blessed to have wonderful professors who are knowledgeable, enthusiastic and kind rolled into one. IGEF provided me excellent infrastructure, facilities and best learning environment that helped me to turn my passion into profession. Thank you for your support and guidance for making me for what I am today. Message : It would be difficult to sum up four years of IGCE in just few lines. I must say that the learning and exposure which IGCE gives is just commendable. The faculty is just amazing and they stand by you from the first day to the end of engineering degree. It gave me a strong foundation of technical concepts that come very handy in my corporate life. I’m thankful to all in IGCE!  Message : Indo Global Colleges has been a very great experience for me. This beautiful well equipped campus has totally changed me personally as well as professionally. Great faculty, wonderful ambience to learn, and excellent facilities. All faculty members have worked as catalyst who amplified my learning process. I am highly indebted to each and everyone in Indo Global Group of Colleges! Message : IIGCE has nurtured me and made me what I am today. I must say IGCE is one of the finest engineering college in its cadre that provides state-of-the-art infrastructure and facilities. I feel proud to be graduated from this college. Well qualified and experienced faculty imparted great values in me which made me ready for the outside real world. Throughout the course, the faculty was very supportive and inspiring. All thanks to IGC!! 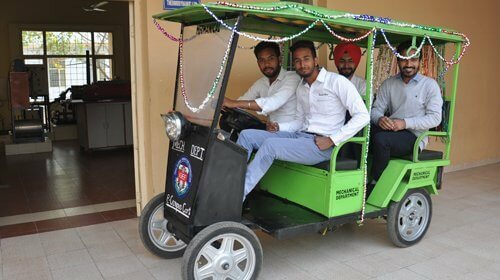 eCampus Cart is a Battery operated pollution free and noise free vehicle, developed by ME students, as a part of their major Project work in final year. The main objective is to design a vehicle that should be very economical, eco-friendly and reliable, and the objective is well achieved! eCart is capable of carrying 4 to 5 persons. Its utility shalll be realized especially during admission period to facilitate parents and visitors to venture within the Indo Global Campus. It can travel 70 KM in a single charge @ 40-45 Km/hr. The charging time is 3 hrs fast charge & 8 hrs trickling slow charge. The vehicle's chassis and suspension is fabricated in workshop whereas DC motor, controller and other electrical parts are purchased from market. HOME APPLIANCES CONTROLLER USING ANDROID APP? Brief Summary : The main objective of this project is to control home Appliances using mobile APP using Bluetooth technology. This project is a fine combination of Android mobile technology and embedded system. Using this project, the user can control Home appliances using Android mobile, such that android application is installed on his/her Android mobile handset.  The user can send commands using that application. Working: This project consists of a Bluetooth receiver. This Bluetooth device is connected to the circuit which has a decoder. This decoder sends a code for the respective command sent by the user. 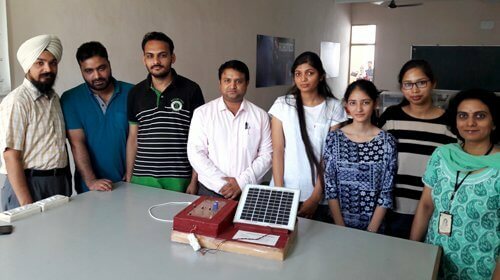 This innovative project is developed by ME students under the guidance of Prof. Anil Bharti. The objective is to design a self propelled hydraulic lift, to facilitate the repairing of street lights of college campus or to undertake any repair work up to a height of 20 feet. This lift can easily lift two persons, to a height of 20 feet above ground. Such system, available in the market cost around 2 to 5 lakhs, but students managed to design this lift in just Rs.70, 000. Moreover it is propelled by a Bajaj Chetek 1.5 HP petrol engines, that can be drive able to any remote place and same engine is used to activate hydraulic system also. Brief Summary : This project is a ideal solution to harvest Solar energy for charging purpose. This charger can replenish almost all types of batteries including Mobile phone battery. It uses a Solar Module to convert light energy into electrical energy. Working : In this project, a small 12 volt-5 Watt solar panel is used as the source of current. The cells in the panel are made up of semiconductor material which transforms light energy into electrical energy. When the sunlight is maximum, the solar module can generate around 16.5 volts at 400 mA. We believe in making your base as strong as a rock with innovative and practical knowledge. Join us to shape your future bright and meaningful. 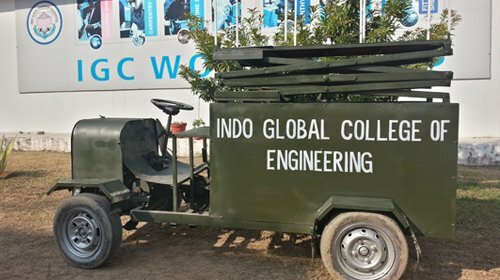 Indo Global College was founded by Indo Global Education Foundation in 2003 with an aim to make it one of the best engineering colleges in Punjab. 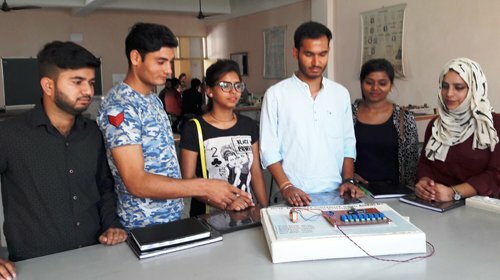 Now, we are happy to announce that we are one of the top engineering colleges in Chandigarh and the North India region.  We are affiliated to Punjab Technical University (PTU). All programs run at our campus have been approved by AICTE. Hence, students of our colleges are well-qualified to get their dreamed jobs in India and abroad. At present, we are more than an engineering college in Punjab. Our courses comprise B.Tech, M.Tech, Bachelor in Architecture, B.Ed and 2-year MBA programs. We are also providing diploma courses to youngsters. You can apply for admission to the college online. Fill the simple details and we will send you the admission form. You can make us a call at +917307211222 or email us at contact@igef.net for further inquiry. We stand out from other for varieties of reasons. We are a well-established, self-financed and unaided institute by the INDO, Global Education Foundation. Under the chairmanship of Mr. Sukhdev Kumar Singla (a prominent personality), the college is achieving success year after year. A strong and high-quality infrastructure is the base of successful college. We are sprawling over 60 acres of the lush green area which is hardly 12 km far from Chandigarh. The campus boasts modern classrooms, well-equipped labs, workshops, library, football ground, and many recreational properties. Even we are a self-financed organization our campus boasts 200+ faculty members for different subjects with distinguished academic backgrounds. They are the backbone of our organization. The academy is visited by international faculty and distinguished academicians every now and then. We have maintained an excellent enviable track record of the best placements in Punjab. Our institution was ranked 3rd in the placements by PTU Jalandhar in 2011. The academy is associated with leading companies like IBM, Idea, BSNL and many others to provide students with placement and project assistance. The learning method of our education center is innovative. It is beyond the four walls with full of practical knowledge. Our campus environment is well suitable for the physical and mental development of students. Multiple activities are organized apart from studies to keep students motivated. All in all, choosing Indo Global Group of Colleges for your child will never leave you in regret. We are with our students from learning to implementing and getting the right job. We have successfully listed ourselves as one of the best engineering colleges in Punjab.